My 2-year-old granddaughter, Zoey, has been having lots of fun with our butterfly theme and /b/letter sound work, so I wanted to put together a butterfly sensory bin for her. After I got the necessary materials, it was simple to put together. 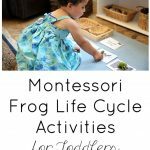 It’s easily adaptable, so I have lots of plans for adding to the learning activities and keeping it exciting for Zoey for the next month. 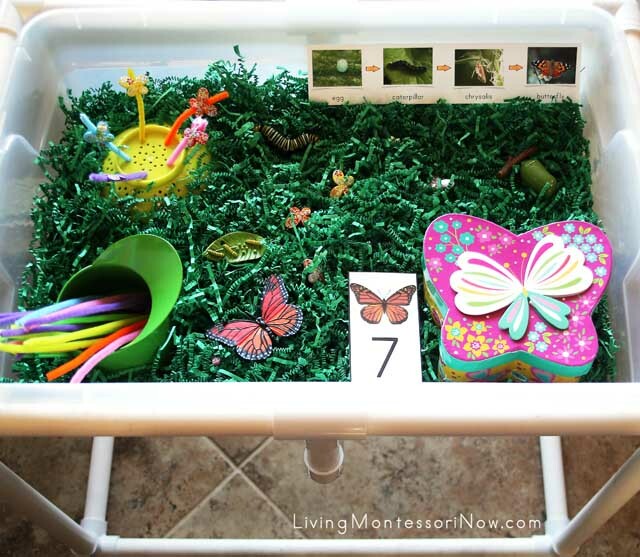 I already had my DIY sensory table, so it was easy to make a butterfly sensory bin once I had the materials from free printables, the Dollar Tree, and Amazon. 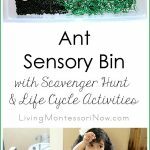 Feel free to adapt your sensory bin for your family. These are just the materials I used. If you use this with a toddler, be aware that many of the butterflies are very small and are dangerous for children who mouth objects. 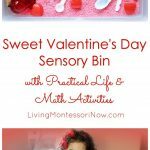 I like to add at least one special hands-on learning activity using a free printable to each sensory bin I prepare. 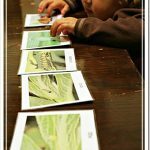 For the life cycle activity, I used a free butterfly life cycle card from The Helpful Garden. I just printed it out and laminated it before cutting it out. Zoey had fun finding the figures that matched the butterfly life cycle card as well as finding the small butterflies hidden in the grass. 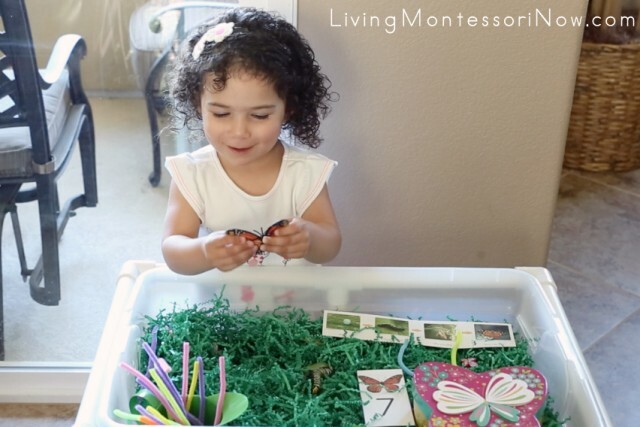 Zoey enjoyed threading the butterflies onto the pipe cleaners. She doesn’t show this in the video, but she also places the pipe cleaners in the holes in the colander for more fine-motor work. After Zoey had fun with the monarch butterfly from the Safari Ltd. life cycle of a monarch butterfly, she matched the number card. I had placed 7 small cream-colored pony beads in the butterfly box to represent butterfly eggs. 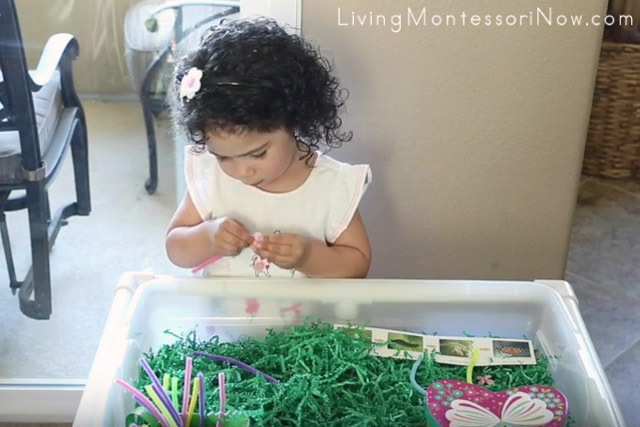 Zoey liked finding the beads, but she didn’t use them as butterfly eggs with the number card in the video. We’ll focus on that activity another day. An older child could find the beads hidden in the grass, although they’re very hard to find! You can put the correct number of dots on the back of the number card with control dot stickers as a control of error. You can change the numbered butterfly card as often as you wish. I have the Safari Ltd. Butterflies TOOB along with the free printable Safari Ltd. Butterflies TOOB key. It will be super simple to add those butterflies for Zoey to find and match with the butterflies on the TOOB key. 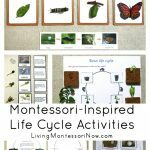 If you subscribe to the Living Montessori Now newsletter, you’ll get the password and access to the subscriber page where you’ll get exclusive Montessori-inspired printables like the butterfly pack. 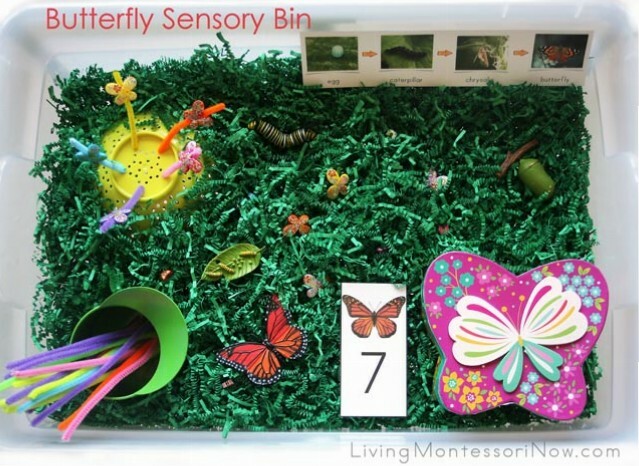 You can use a number of the printables in the butterfly pack in the sensory bin. 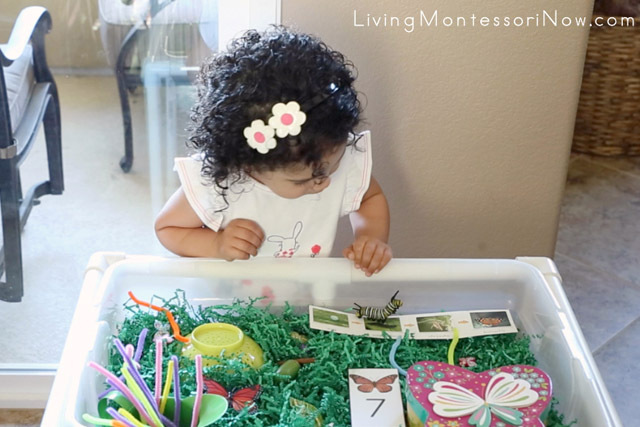 For example, the butterfly movable alphabet letters would work well for more scavenger hunt activities. 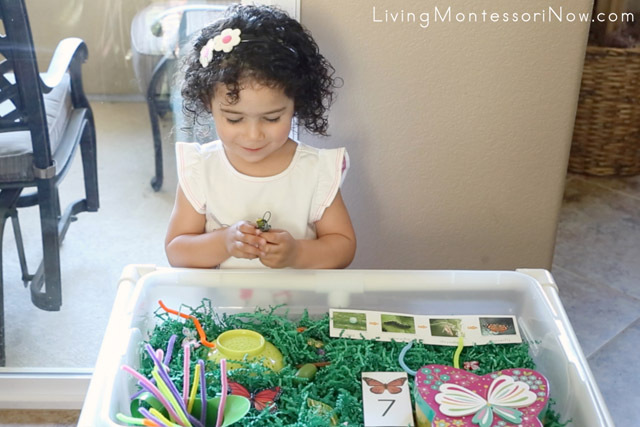 Zoey always works with her sensory bins for long periods of time, and this is looking like another sensory bin that will get a LOT of use! I’ve teamed up with some fabulous bloggers to bring you lots of activities and resources for a butterfly unit study! Check out the links below! 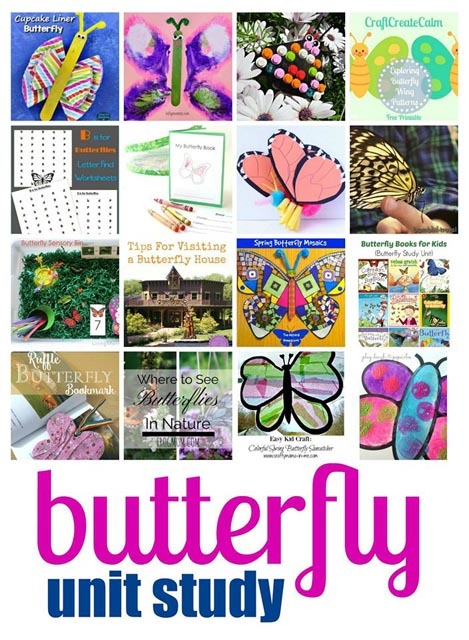 Are you planning any butterfly activities for this spring or summer? I love this idea. Scavernger hunts are so much fun. Thanks for sharing. I love these ideas! I’m sharing them with the guests at our Oregon coast vacation rentals. Having something to do in case there are misty days when kids are stuck inside always works wonders. Of course, I love suiting up in ranger and boots, too, and going outside to splash and search for treasures! 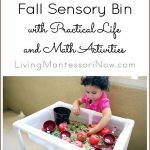 But I also love sensory bins!